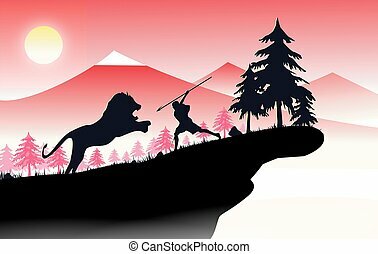 Vector vintage lion and sword poster. easy to edit. all layers are separated. 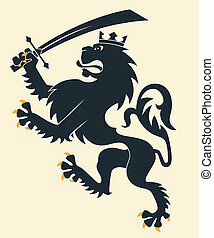 Vintage symbol of a lion head, a crown, sword and wings. 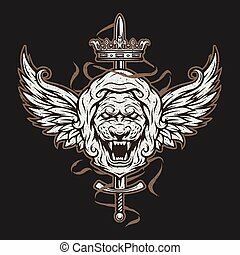 Emblem, t-shirt graphic. 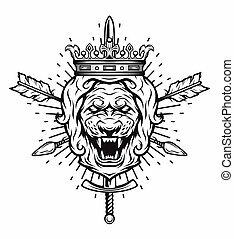 Vintage symbol of a lion head, a crown, sword and crossed arrows. 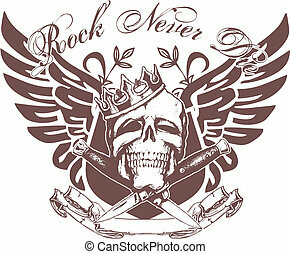 Emblem, t-shirt graphic. 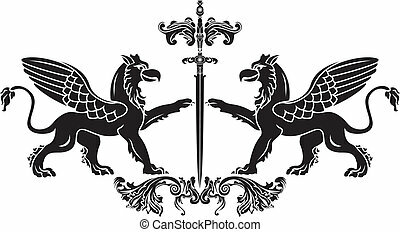 Vintage symbol of a lion head, a crown, sword and wings. 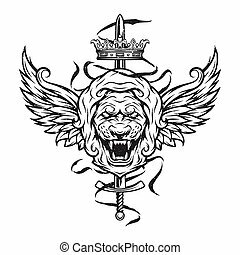 Emblem, t-shirt graphic. 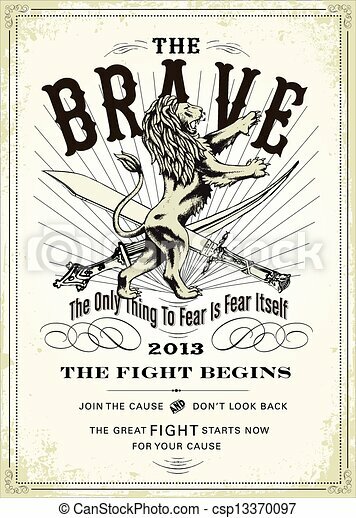 For a dark background. 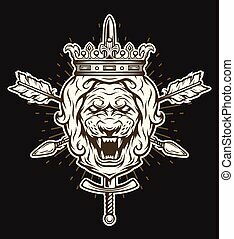 Vintage symbol of a lion head, a crown, sword and crossed arrows. 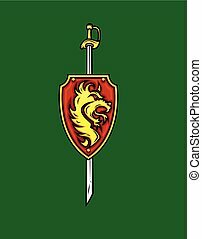 Emblem, t-shirt graphic. For a dark background. 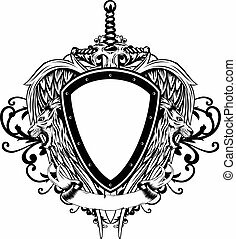 Vintage award design, vintage heraldic Coat of Arms. 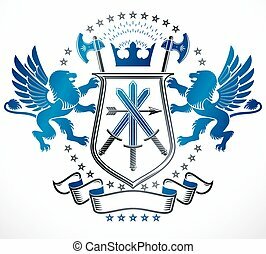 Vector emblem. 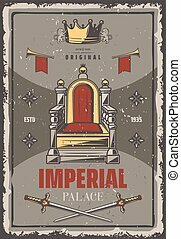 Vector emblems, vintage heraldic designs. 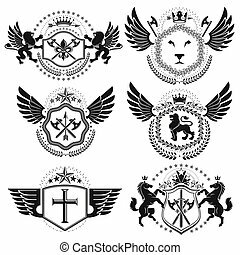 Coat of Arms collection, vector set. 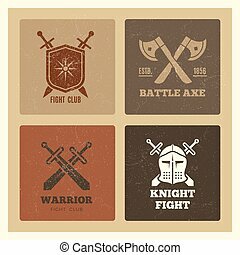 Heraldic designs, vector vintage emblems. 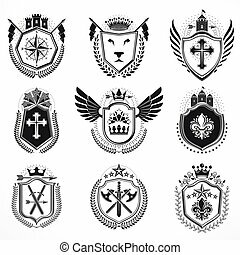 Coat of Arms collection, vector set.